The 6.1-inch model in Apple's 2018 iPhone lineup is noticeably larger than 2017's iPhone X. There have now been enough rumors and apparent leaks that there’s little room for doubt that Apple plans an iPhone with an 6.1-inch screen for this fall. Artists have been busy turning the unconfirmed details into images. The latest compares this upcoming model with the iPhone X. The two look similar, except for the larger display on the 2018 iPhone. 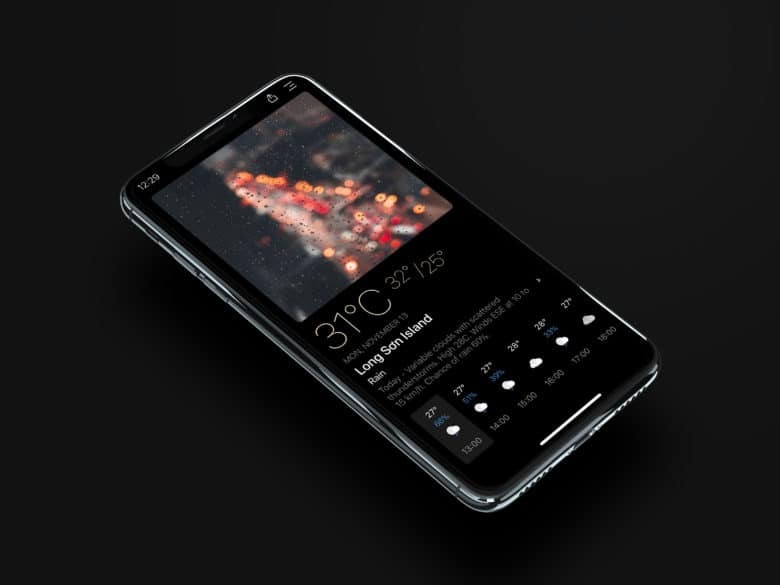 Today Weather is a simple, sleek app that's an ideal fit for iPhone X's OLED display. This post is presented by Tho Tran, maker of Today Weather. If you venture outside on a regular basis, chances are you check your weather app pretty often. Whether the info it gives you is good or bad, it should deliver it in eye-pleasing style. Especially if you’ve forked over the cash for a new iPhone X. Early rumor claims iPhone 9 will come in two sizes, both with OLED displays. The iPhone 8 isn’t even out yet, and already Samsung Display has reportedly signed a deal with Apple to supply OLED panels for the 2018-era iPhone 9. 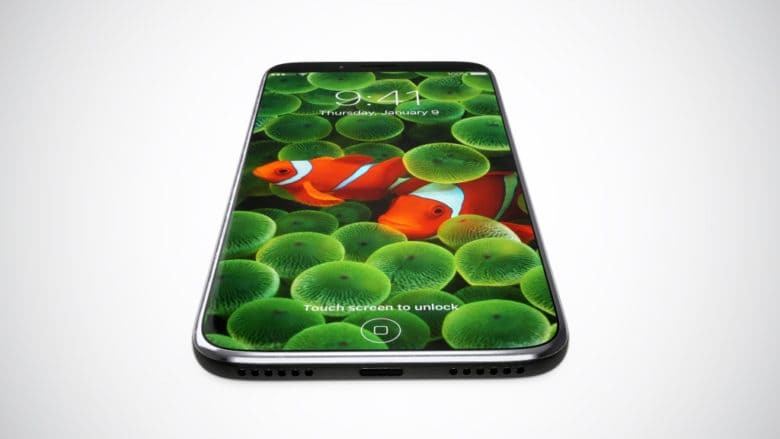 While Samsung is producing 80 million OLED displays for the iPhone 8, that number will allegedly more than double for the iPhone 9, for which Samsung will manufacture 180 million OLED screens. 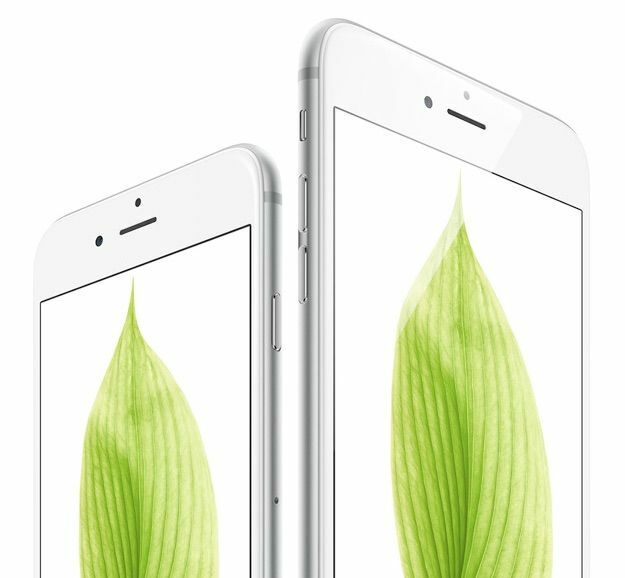 The sooner Apple shifts to OLED displays, the better. Apple display maker Japan Display has, quite literally, millions of reasons why it’s desperate for Apple to switch to OLED displays for the iPhone as soon as possible. The company reported a ¥31.8 billion ($293.5 million) loss for the recently-ended fiscal year as the rising value of the yen, and slowing iPhone and iPad sales, hit the manufacturer hard. And according to its bosses, it’s counting on Apple introducing OLED iPhone displays to help bail it out!